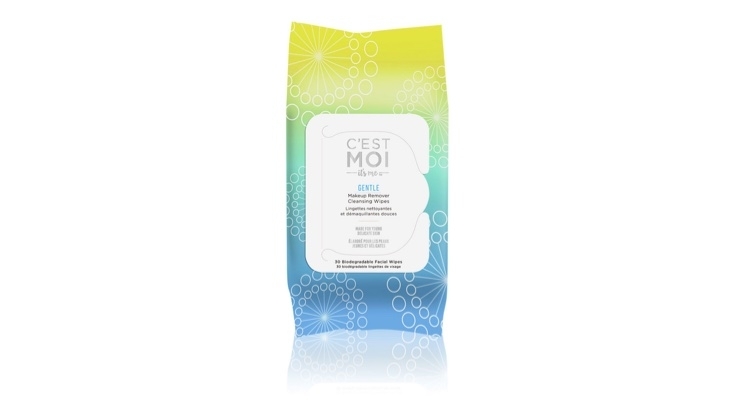 C’est Moi, a brand targeting tweens and teens, introduced Gentle Makeup Remover Cleansing Wipes as part of its new Gentle Cleansing Collection. The line contains calming and soothing formulas that work to cleanse, protect and balance moisture within the skin with ingredients such as organic aloe, calendula, extracts of strawberry, cucumber, kiwi and apple and green tea. 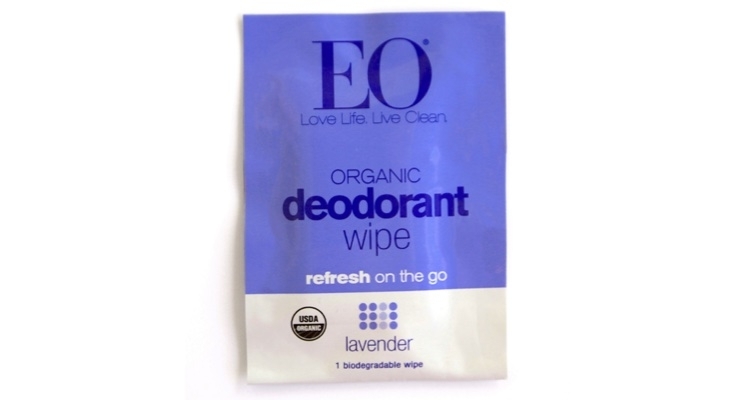 EO recently introduced its certified organic Deodorant Wipes in bright Tea Tree and timeless Lavender. 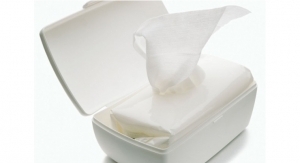 Individually wrapped, the biodegradable wipes make it easy to stay fresh, anywhere. 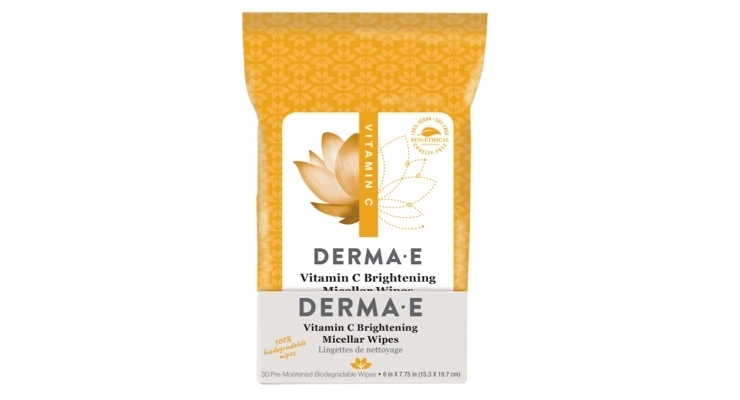 Derma E’s new Vitamin C Brightening Micellar Wipes gently exfoliate the skin while lifting away makeup, oil and impurities. The anti-oxidant rich formula includes Vitamin C, to help support collagen health and brighten the skin, Vitamin B3 to help reduce the appearance of inflammation, redness, and premature aging, and Licorice Extract to help support even skin tone, reducing the appearance of UV-induced hyperpigmentation. 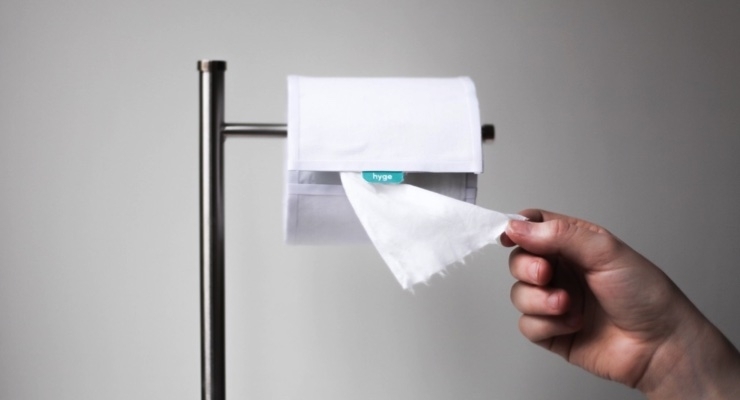 Michigan-based startup Hyge is introducing biodegradable wet wipes on a roll. 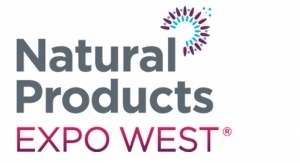 The wipes, which fit on existing toilet paper holders, are made with fully biodegradable cellulose fibers specifically designed to be flushed without causing septic or sewer issues. 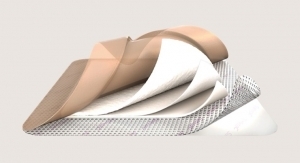 According to the company, one Hyge roll is equivalent to seven traditional toilet paper rolls. Jafra Royal’s new Boost Cleanse + Tone Wipes gently remove all traces of makeup, sunscreen, oil and grime without stripping sensitive skin. 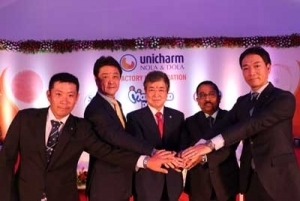 Key ingredients include coconut water, matcha, and Royal Jelly RJ, an exclusive technology that multiplies the potency of royal jelly to help skin stay younger looking for longer. wet n wild’s Hit The Showers Face & Body Cleansing Wipes remove dirt, oil, makeup and sweat. The wipes are available exclusively at CVS stores nationwide. 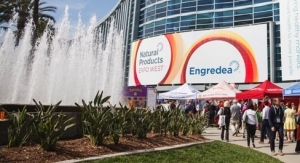 Several innovative products have launched in the first half of 2017. 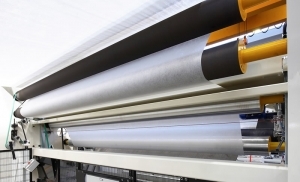 Growth in the market prompts new product development. 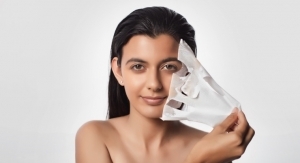 The facial cleansing category is seeing the fastest growth in the market. 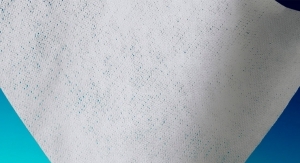 The wipes market isn’t just about baby and home wipes—here are some lesser-known wipes that make cleaning or applying easier. 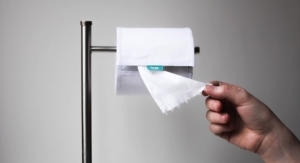 A look at some of this year’s innovative technologies for the wipes market. 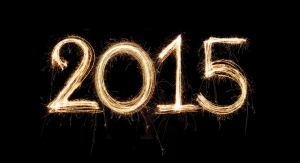 A mix of fresh products debuted over the last year. 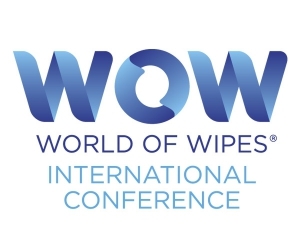 INDA’s World of Wipes conference took place last week at The Depot Renaissance Hotel in Minneapolis, MN. 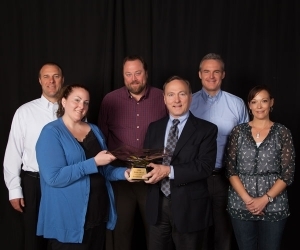 Representatives from the entire wipes value chain were on hand to see the latest innovations in the wipes industry. 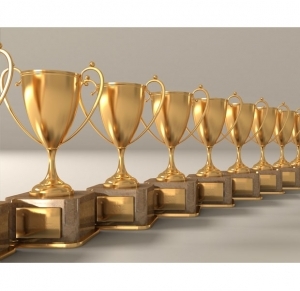 Four new entrants will vie for top prize at WOW conference. 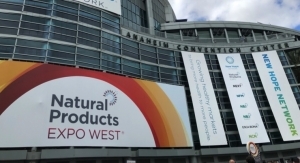 The market for flushable wipes has undergone a transformation in recent years as the industry works to develop standards on what should and should not be flushed.